Dublin Bus are overhauling their route network across the city and commuter belt. Changes will take place to routes serving Celbridge, Maynooth and Leixlip. These are all only draft proposals and it is important that you have your say. 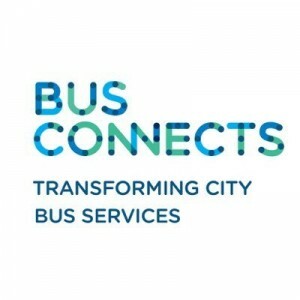 You can see the detailed plans on busconnects.ie website or come to my information meeting on September 27th in the Courtyard Hotel, Leixlip at 20.30 to learn more. result. (New 67). Express buses will also operate on this route. 66). Higher frequency than current service. peak-only route 326 (Leixlip to city centre). Leixlip to city centre and onto UCD. to city centre and UCD. It is important to have your say on these new routes. Bus Connects are taking submissions on the proposals and the closing date for these submissions is September 28th. I will be making a submission to the NTA on behalf of the peolpe of North Kildare and in particular Leixlip, Celbridge, and Maynooth.